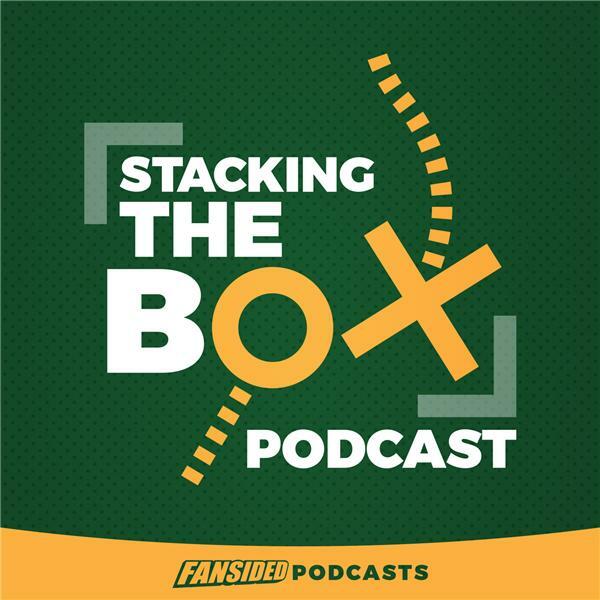 On this week's episode of Stacking The Box, Matt Verderame and Josh Hill talk about Jimmy Garoppolo getting the largest contract in NFL history, and whether the San Francisco 49ers made the right decision. Additionally, how much will Kirk Cousins cost in free agency after seeing that deal, and who is going to pay him? Finally, the Minnesota Vikings, Indianapolis Colts and Philadelphia Eagles all had significant coaching changes. What does it all mean? All that and much more in the latest STB episode.